In an ever-connected on-the-go world, it’s more important than ever for a business to be able to access its figures whenever and wherever. That’s where cloud accounting comes in. Instead of installing one piece of software on a designated computer, your data is kept on a secure, remote server, or ‘in the cloud’. But what are the benefits to switching? Because you’re not installing a large piece of software for your accounts, you’re suddenly not tied to one machine. You can access your books from any desktop, laptop, tablet or phone with an internet connection. There’s even an app for that! You could check your figures on the train if you were so inclined! It also means that you can share information with whoever you like quickly and easily, which comes in especially useful when discussing figures with us or your accountant! Instead of paying a huge chunk of money up front for software that will become obsolete over the years, you pay a monthly subscription fee instead. This way you can factor the cost in to your monthly expenditure, and you ensure you’re using only the newest, updated version, as well as having access to constant support. Data security has been big news over the last few years and is often an initial concern for those thinking of using cloud-based accounting. But your information is kept on a secure server, with additional security features such as password-protection, firewalls, and the latest encryption tech. 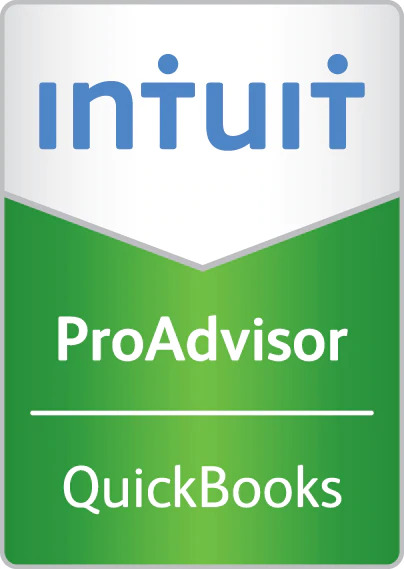 Quickbooks Online, for example, uses the same tech to keep your data safe as you would find on your online banking. The ability to access from anywhere also ensures you’re not transferring data via unsecure methods such as a USB stick, which can be easily lost and accessed by a third party. And as your data isn’t stored directly on your computer, it ensures it’s kept secure and backed-up in the event of a theft. Why bother doing a mundane job yourself when you can automate it? The latest versions of cloud accounting are big on automation – from payroll to invoicing to reports – whatever you reliably do regularly, can be left to be done by a computer with no risk of human error. Cloud accounting makes things faster and easier. You can directly link your bank accounts, Point of Sale systems or any other cloud-based system to feed data directly into your accounts. The result? Less time spent on boring data entry (with less scope for error! ), and more time to do whatever it is that you do best. Automatic updates ensure you can take advantage of the latest accounting and security tech. But it’s not just the programme itself that is up-to-date – cloud accounting offers you an in-depth real-time view of your business numbers. Whether you want to pull off one of the detailed in-built reports or you just want a quick snapshot, you can really get close to your figures without having to guess or factor in out-of-date information. If it isn’t already obvious, we love cloud accounting! For more information about how cloud accounting can work for you, as well as top tips from our experts, give us a call today.